Speed up the world with the new time-laps feature. Have you ever wanted to capture a sun set, the changing tides or the movement of clouds? 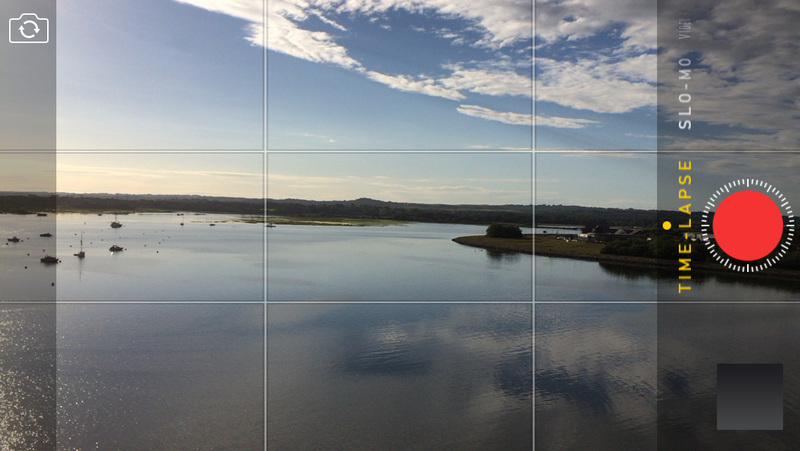 With iOS 8 you can with the new time-lapse feature. It works by capturing multiple photos instead of video over a long period of time. This saves memory and improves the image quality, giving users a stunning video that they can share with friends and family. To capture a time-lapse video, open the Camera app, then swipe from left-to-right until you see the TIME-LAPSE text appear on-screen. Next, place your iPhone in a suitable location. Make sure it’s steady – any movements over time will ruin the time-lapse effect. When you’re ready, tap the red record button. Leave your iPhone for a few moments or minutes – the longer the better as you’ll capture more footage – then tap the red record button again to end the time-lapse. 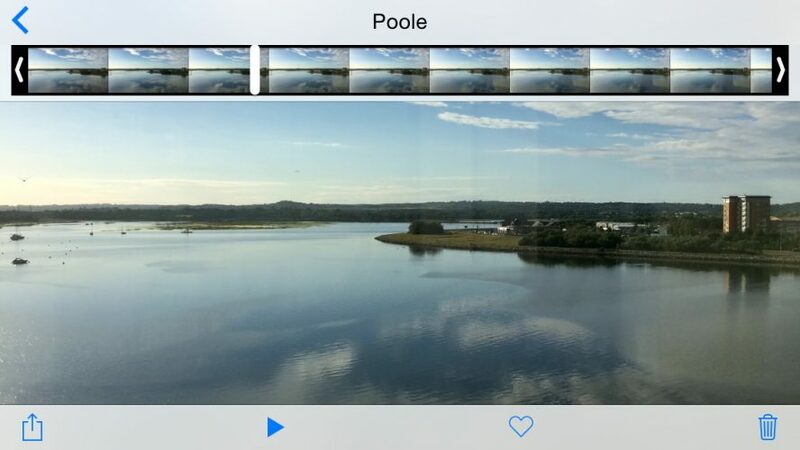 The video will now be saved in the Photos app. You can jump straight to it by tapping the thumbnail icon in the bottom corner of the Camera app. Tap the play button to start watching the footage back. Unfortunately you can’t slow down the video or speed it up. Nevertheless this is a fun way to capture slow events and actions in video form.